Dr. Hopper has been caring for patients and perfecting beautiful smiles since 1985. Dr. Hopper enjoys all aspects of dental care, and excels in creating incredible smiles, often while his patients are lightly sedated using sleep dentistry. A true dental pioneer, Dr. Hopper brought cosmetic dentistry to Rocklin in 1990, and brought sleep dentistry to the Placer County area in 1997. Dr. Hopper is a distinguished mentor for the prestigious Kois Center, a world renowned teaching center, where he teaches advanced dental techniques to other dentists. Dr. Hopper was also featured on an international television show creating smile makeovers. For years, patients have come from near and far to enjoy Dr. Hopper’s expert artistry and gentle compassionate care. His gentle touch and sleep dentistry has won over even the most phobic patients. 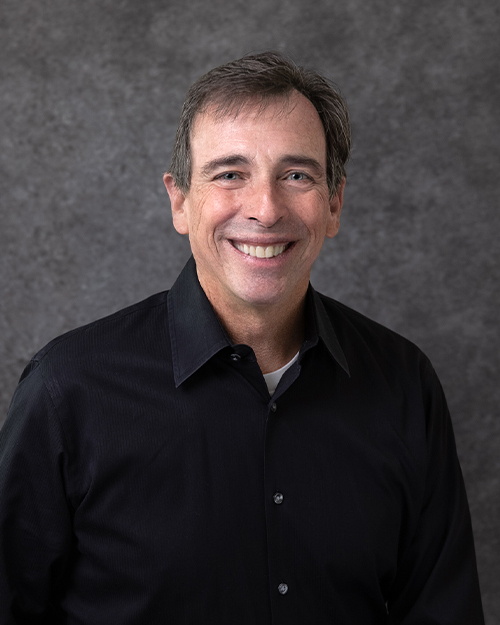 When Dr. Hopper is not working in his state of art Rocklin Smiles office, he enjoys skiing and playing tennis with his wife Beth and their two wonderful grown children, Greg and Liz. Dr. Dan Hopper is passionate about leading a healthy lifestyle and is a leader in the Rocklin community.